Share happiness and take action! All donations, small and large, as well as fundraising events will help to raise money in time to help Sytske and her fellow sufferers. The aim is to ensure that they can lead independent lives. 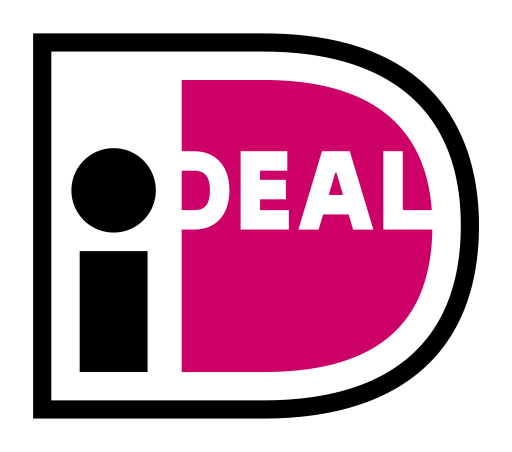 Do you also want to help us raise the amount required to quickly develop the DiaLin insulin pump? Come up with an fundraising idea which you’ll also enjoy and email it to actie@sytskefoundation.nl! 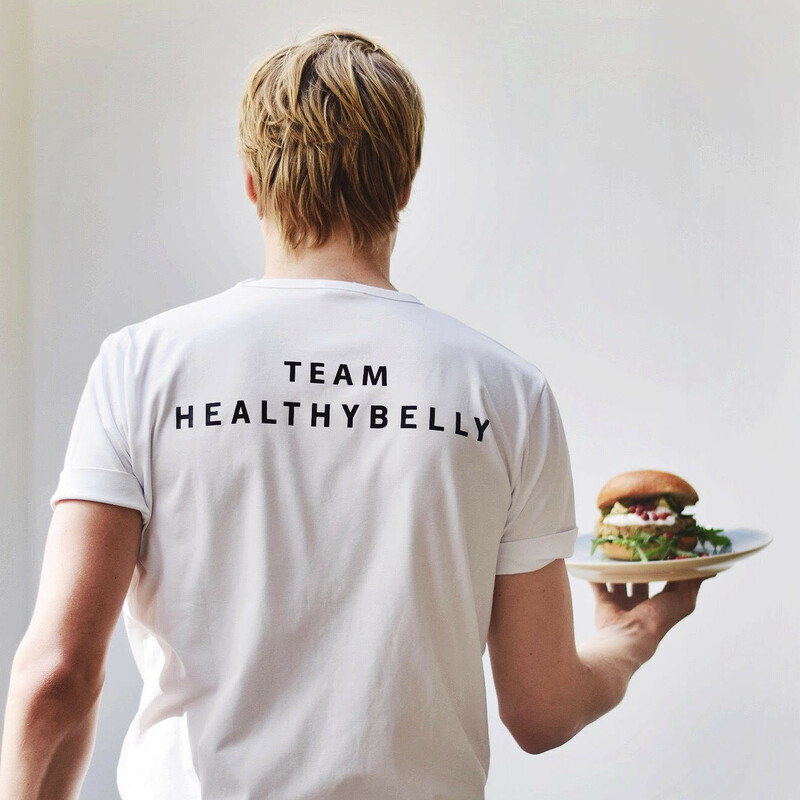 By donating or by initiating your own fundraising event you will be helping us to reach the target amount for the development of the implantable insulin pump. Above all ensure that there is something fun or a special experience connected to your activity! In this way we can work together to ensure that as many people as possible are able to help Sytske and her fellow sufferers. To help with ideas here are some examples. 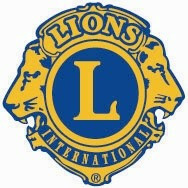 Lions Club Gooise Meren holds yet another event for Sytske Foundation! Proceeds: € 25.200! Culinary Auction! Friday November 9, 2018 at 6 pm. During a very succesful dinner and auction night, Lions Club Gooise Meren once again managed to organise a warm and fun fundraising event for our foundation. An incredible amout of € 25.200 was raised. Much thanks dear Lions for your everlasting support!! BY JOHN! Privé Bracelet with 4-leafed clover for Sytske Foundation; Proceeds € 1.600! 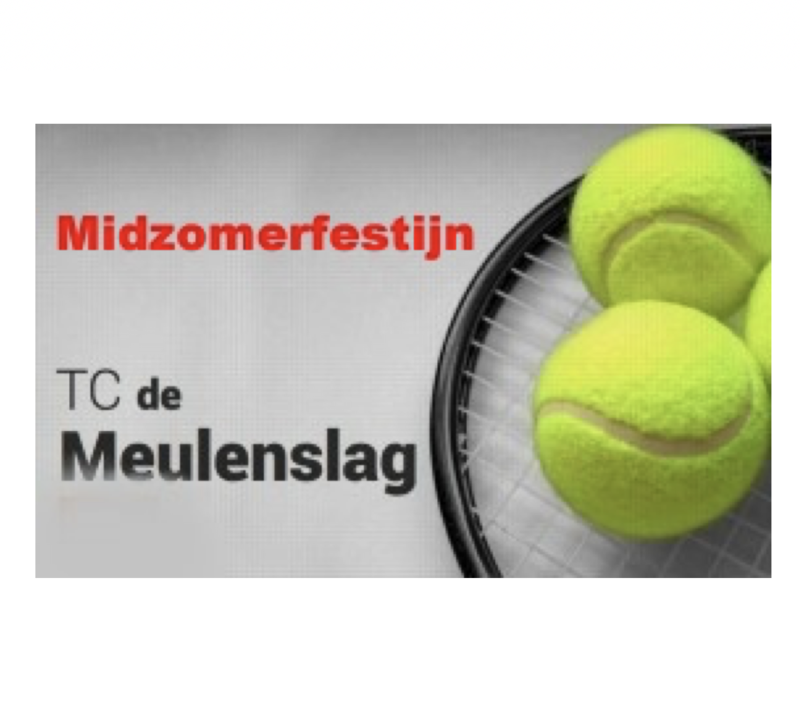 Midsummerfest TC De Meulenslag; Proceeds € 2.400! Big Thanks! My first triathlon! Proceeds €220! Well done! 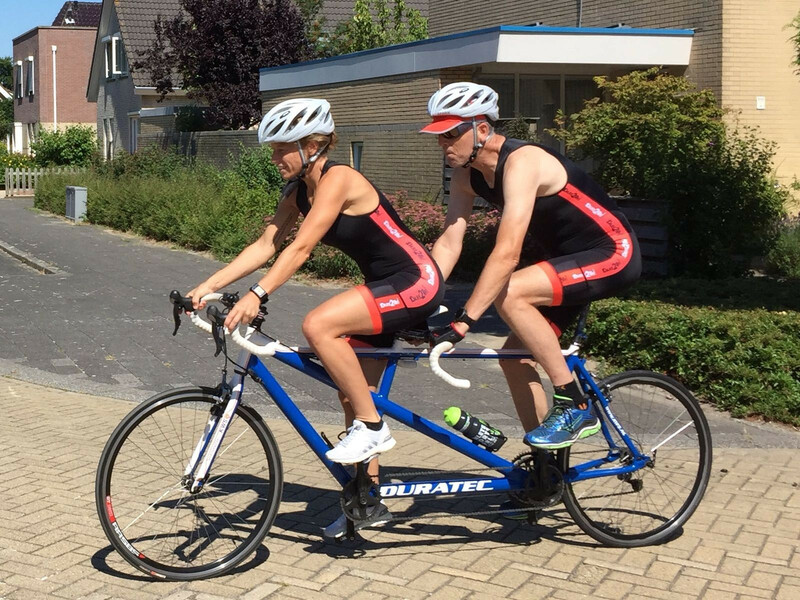 RUN SWIM BIKE... Sportbank.nu organizes Triatlon, proceeds € 1.728! Big Thanks! Sportbank Triatlon 2018! What a success. The proceeds were €1.728. Thanks to all the participants for this wonderful day. We enjoyed it so much! ❤️ Special thanks to Manna, Frank and our sponsors: Cavaliers Logistics, Geniet aan de Amstel, De winter advies en bouwcoordinatie and accordeonclub Aurora. WHAT A NIGHT! 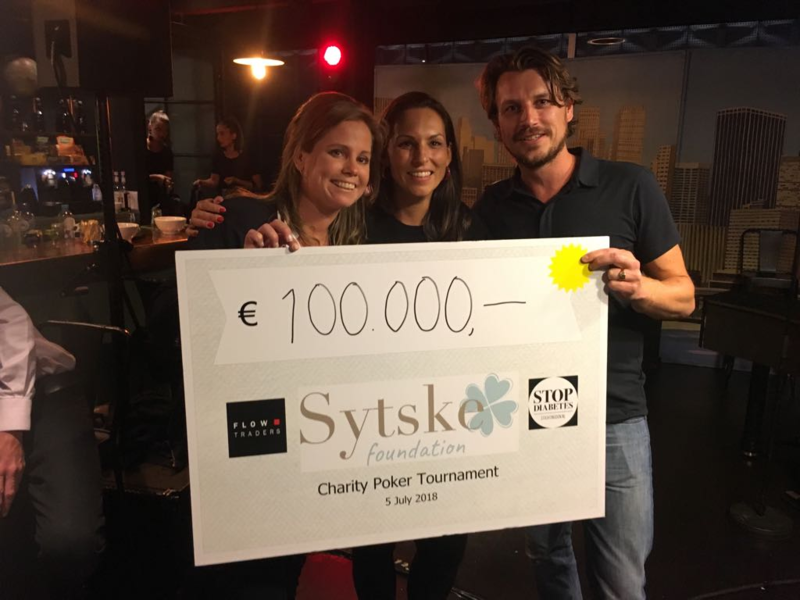 Pokertournament for Sytske Foundation! Proceeds: €100.000!! WHAT A NIGHT! Big Big Thanks to Flowtraders Amsterdam, our ambassador Jeroen van der Boom and Maarten de Gruyter of Stichting DON!! Espreszo Theaterchoir sings 'Battle for Freedom' for Sytske Foundation, proceeds: € 1.000! 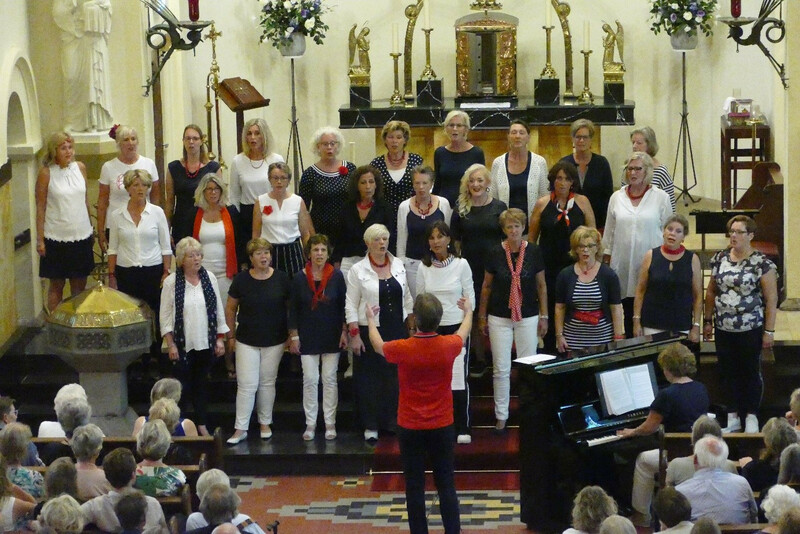 'Battle for Freedom' was the theme of our concert on June 29 in the Vitus Church in Naarden-Vesting. The fact that Sytske and her family were present during the concert was inspirational. The proceeds turned out € 1.000. A Big Thank You to all the choir members! 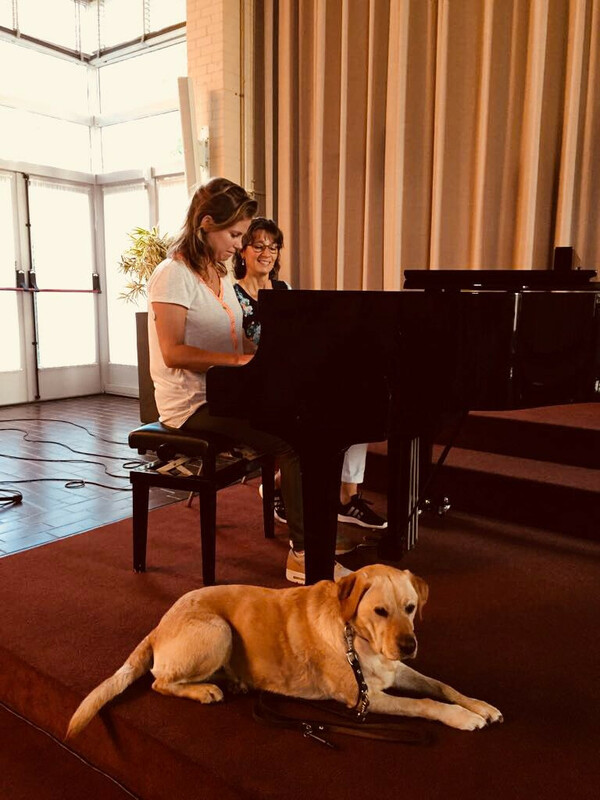 Mini concert: Sytske plays Amelie for the Foundation! Proceeds € 294,70! After practising for a year recorder and piano students of Ellen Grevelink played music pieces during a mini concert. Sytske herself played the beautiful piece Amelie. What courage! Afterwards a collection was held and an amount of € 294,70 was raised! Thank you Ellen and students. Good job Sytske, you rock! Bicycle, Bicycle, I want to ride my bicycle for.....Sytske Foundation Proceeds € 910! Thanks Anneke! On Tuesday June 12 Anneke and friends rode their bikes in the Harderwijk area. The total proceeds of € 910 went to the Sytske Foundation! Thank You Anneke! Reinier holds a collection; proceeds € 120,80. Big Hug and THANKS! Reinier, a good friend of Sytske held a collection for the Sytske Foundation. 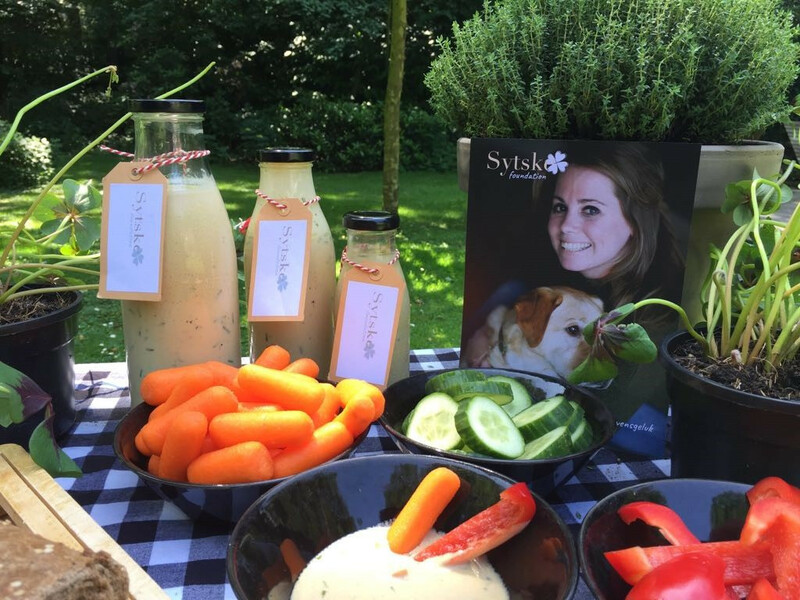 Sytske was a guest of Reinier and the OKI House in Bussum, where she spent a very memorable afternoon. Proceeds until now € 120,80. Thank you dear Reinier! You rock! Lions Club Gooise Meren plays jazz for Sytske Foundation! Proceeds €16.200, big big thanks! Lions Club Gooise Meren organized a jazz music festival on June 16 in Bussum. 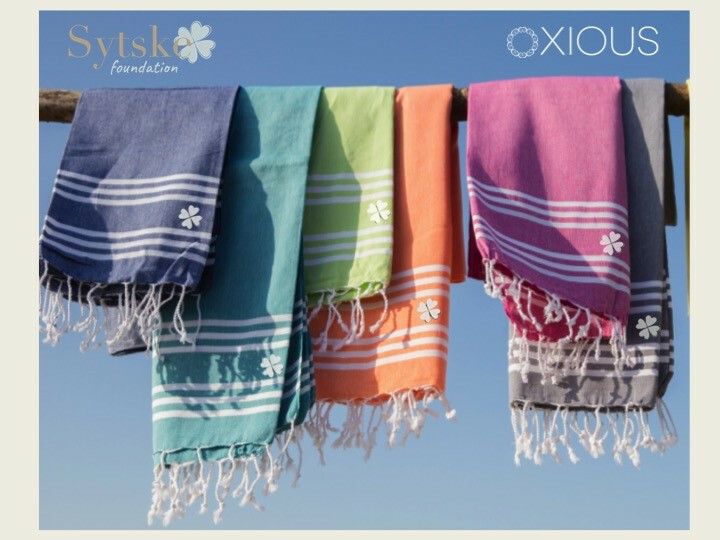 The total proceeds of this cosy festival are € 16.200, which go entirely to the Sytske Foundation. 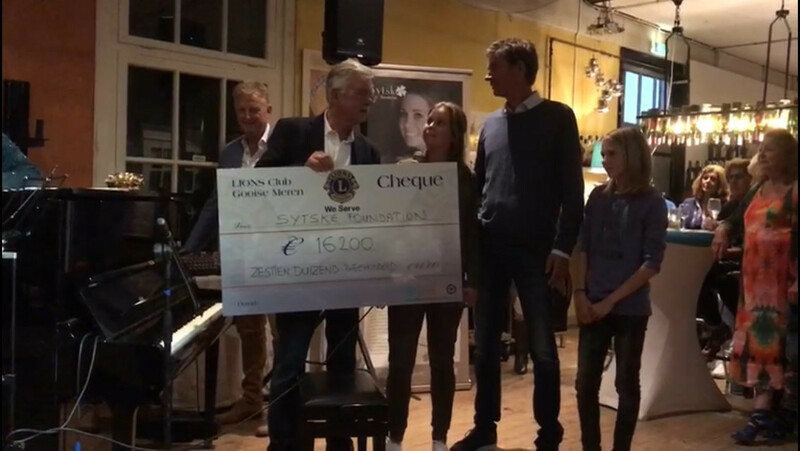 A cheque of € 16.200 was handed over by chairman Vincent Knoops to Sytske herself who also was present during this cosy festival with her friend Gert and his daughters. ‘Het Pompstation’ (the Pump Station) at Pleinvrees Festival pumped up € 14,985! BIG THNX! Amsterdam dance organizer Pleinvrees and Beach Club Blijburg lost 'their temper' during the Pumpstation party of the Pleinvrees Festival for the Sytske Foundation. They pumped up € 14,985! Noor sells bracelets for Sytske Foundation! Proceeds € 857.50 Big Thanks Noor! 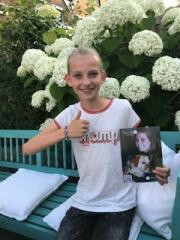 Hi, I'm Noor Hagen and I am doing my very best to sell handmade Charelle bracelets for the Sytske Foundation. The proceeds so far are € 857.50! Fisherman's Day in Harderwijk for Sytske Foundation, Total proceeds: € 450! THANKS! 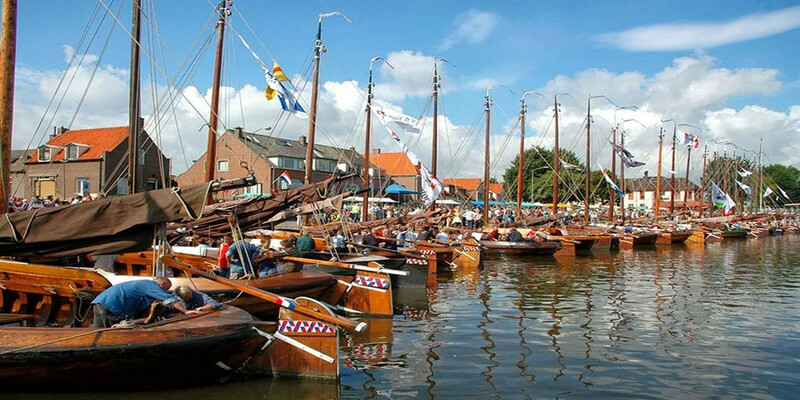 On Saturday June 9 and Sunday June 10 it was 'Aaltjesdag' in Harderwijk, with lots of activities such as smoking eel, sailing botter-ships and maritime choirs etc. PLEASE COME AND JOIN US! 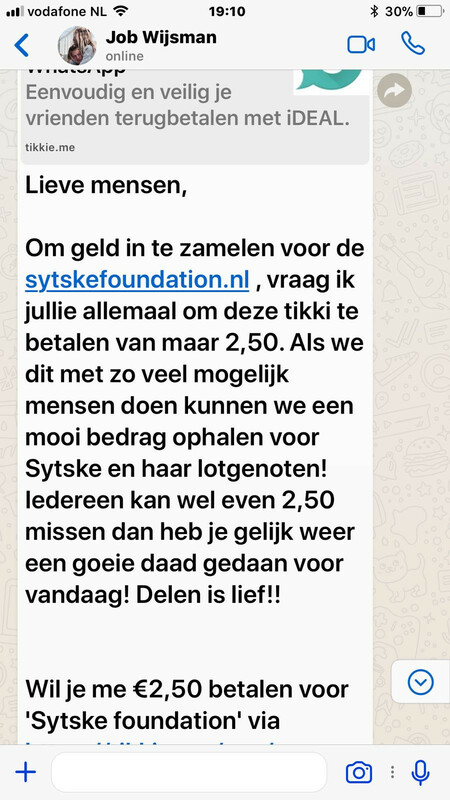 Anneke and Suzanne (inlaws of Sytske) took action on the market and donated the total proceeds of € 450! THANK YOU Anneke and Suzanne! Who is the Boss? Proceeds so far: € 1.465! Dear Irma, Thank You! A book and storytelling book for children, friends, parents, uncles, aunts, grandfathers and grandmothers. Children learn in a playful manner how to cope with dogs and to avoids problems and accidents. It is actually a book for anyone who deals with dogs. Duco Fights for Sytske and wins! 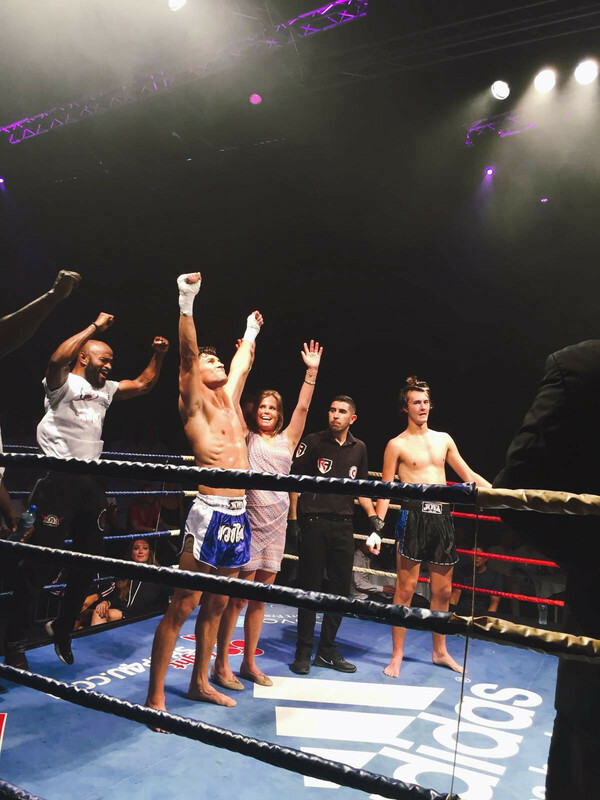 On June 9 Duco fought during the kickboxing gala of the Dutch student association. He had never done any kickboxing before. He entered the ring with only one thing on his mind: Fight for Sytske! Duco fought, conquered and won for Sytske and her fellow sufferers! What a hero! Big Thanks Duco!! Sytske's Mom Noor and her friends walked and collected € 2.700. THANK YOU! 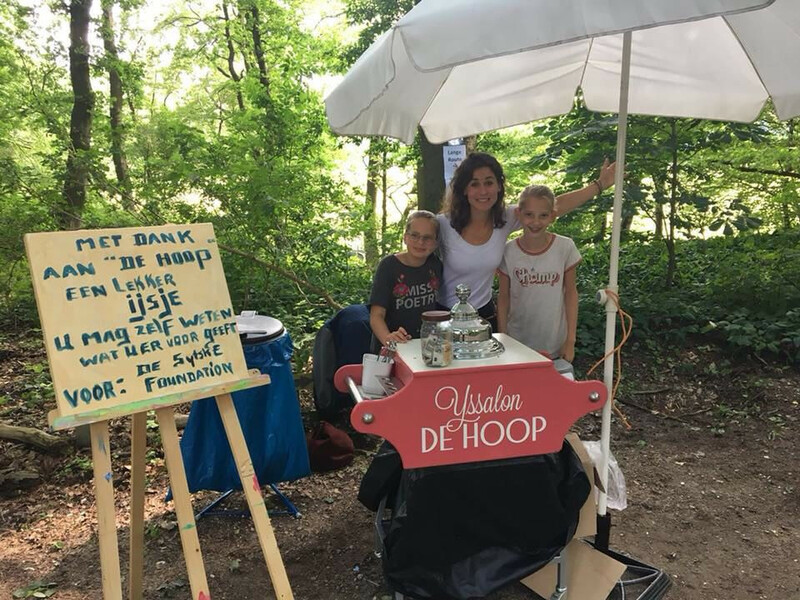 On June 3, Sytske's mom Noor and friends organised a beautiful naturewalke in Naarden/Huizen. The total proceeds go to Sytske Foundation. Many helped and sold bracelets, cloverplants and bottled water. Icecream Store De Hoop in Blaricum donated icecream. 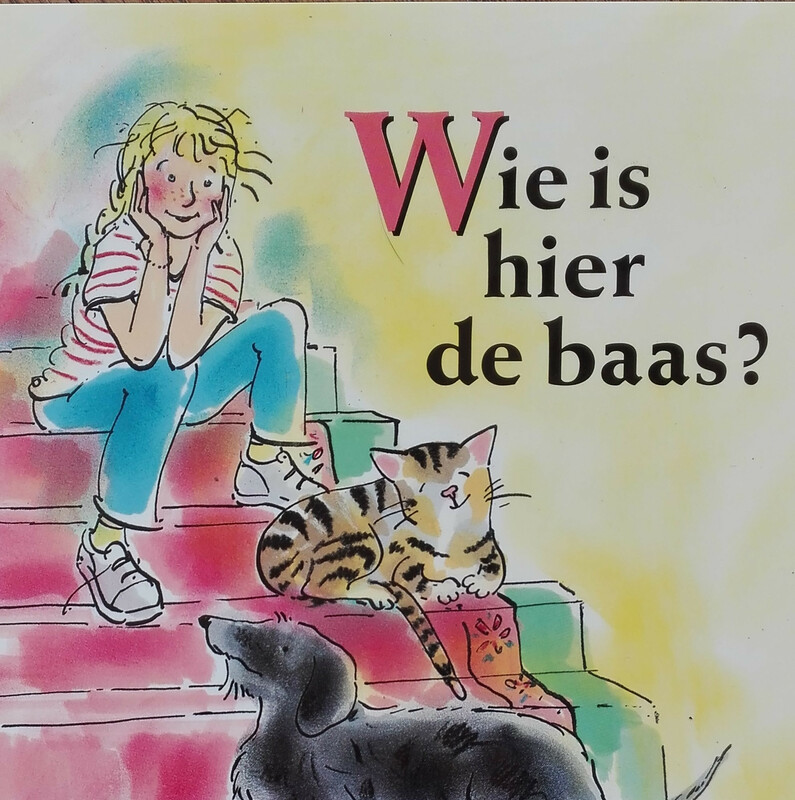 www.ijssalondehoop.nl. All of these actions led to a total amount of € 2.700. Thank you Noor and dear friends Alie, Wilma and Yvonne. Wendela took action for her sister Sytske! Proceeds € 365, Thanks dear Wen! 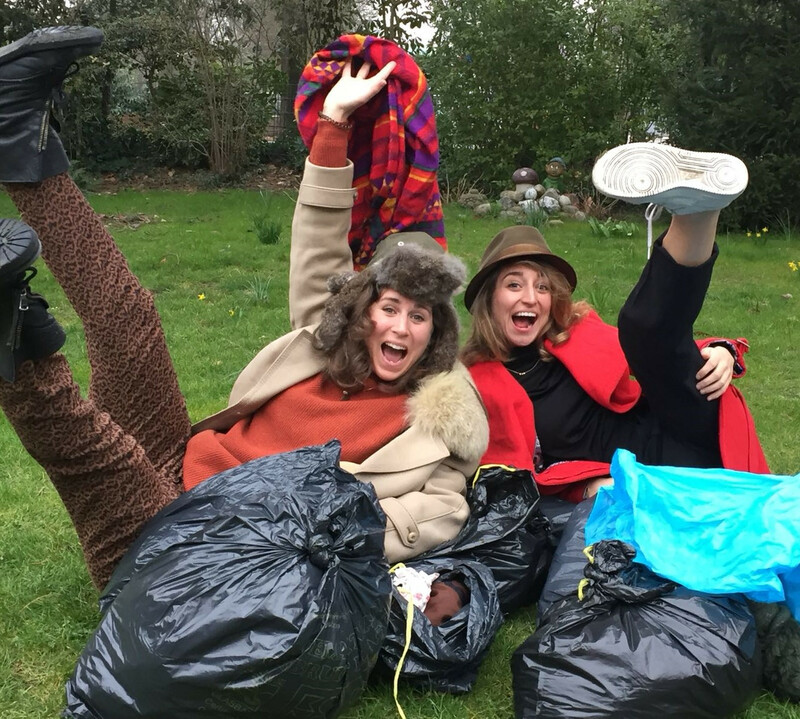 On May 19 my friends Floor and Ellen and I sold nice, fun and wearable secondhand clothes on the market in the IJhallen. A large part of the clothing was donated by We Are Vintage and Rumor Vintage and Design. The total proceeds of € 365 of this sale went towards the Sytske Foundation. When I heard about the Sytske Foundation, I really wanted to make a contribution in my own visual language. 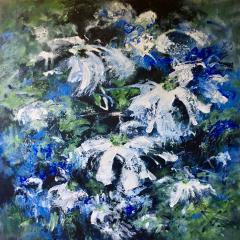 The painting measures 100 x 100 cm. It will go to the highest bidder and the total proceeds will go to Sytske Foundation. Sometimes you can’t believe what you see! We don’t have time for thinking about it, we’re taking action! We are donating 100 hamamtowels with Sytske Foundation logo. The total proceeds go towards Sytske Foundation. The hamamtowels are quite big: 100 x 180 cm en are made of 100% eco-cotton. Colours: fuchsia, navy blue, turquoise, grey. 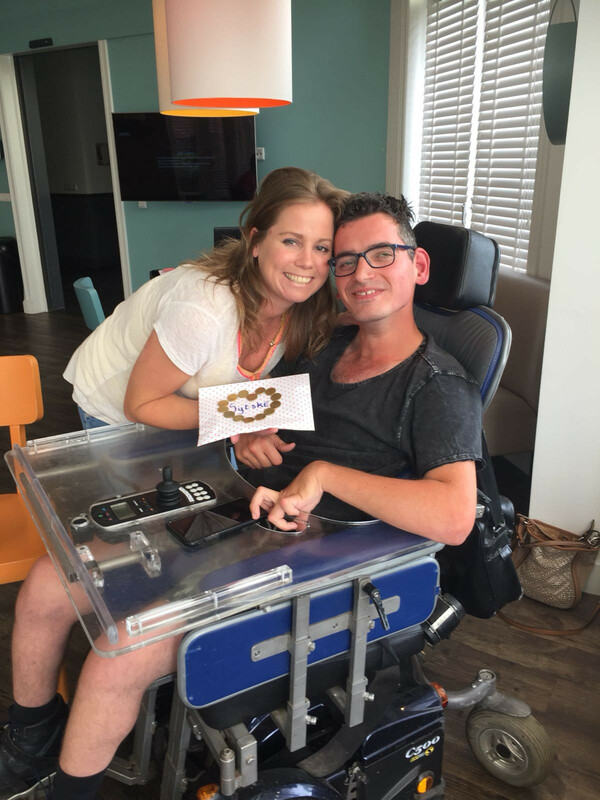 SV Hoedekenskerke Donates € 144, Thank you for your support! 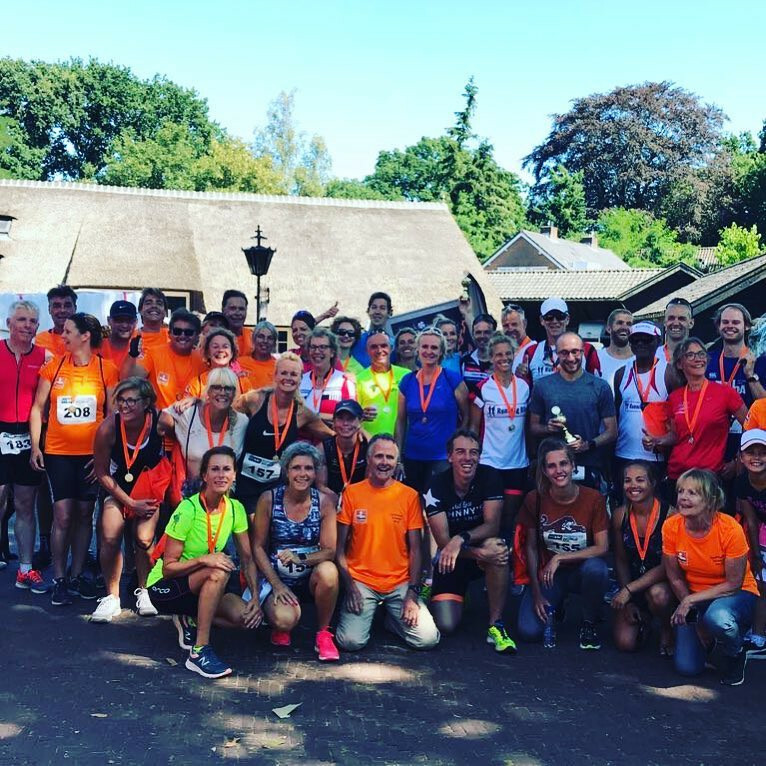 After hearing from Dianne Geesink, one of Netherlands fastest Motorbike ladies and Sytske's cousin, Henk de Wee asked his topsporters of SV Hoedekenskerke to donate for Sytske Foundation. Hoedekenskerke is located on the Westerschelde and played the club from Colijnplaat, the match was fortunately won by Hoedenkenskerke! Out of my comfort zone for Sytske! 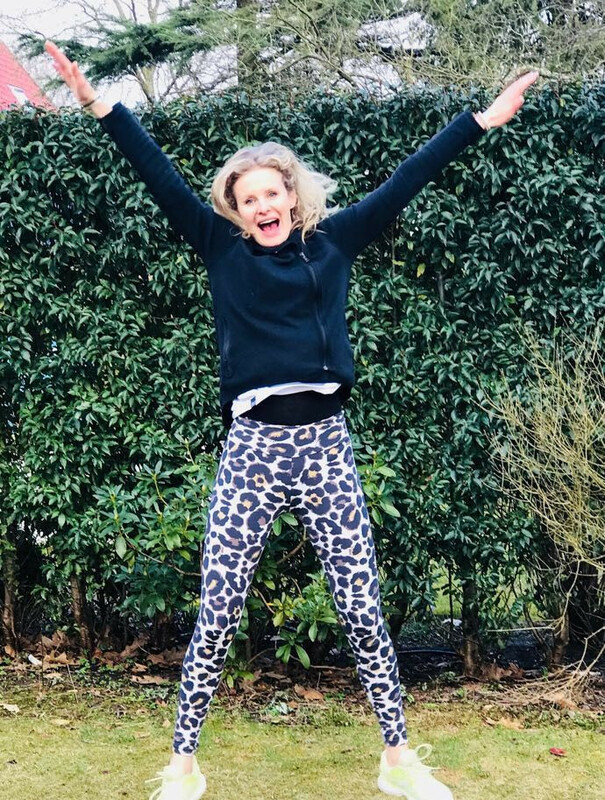 Sytske is a fighter and is always so positive which is why I am going out of my comfort zone to run a marathon in 2018 (preferably New York of course!) and try to raise as much money as possible for the Sytske Foundation. Update 30 april: € 3.110! Go Go Go Charlotte! 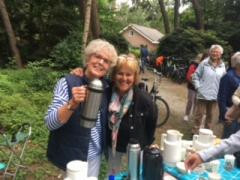 Serving Coffee on 'Koningsdag' for Sytske and fellow sufferers: Proceeds: € 700! Bas and Sacha Thank You! 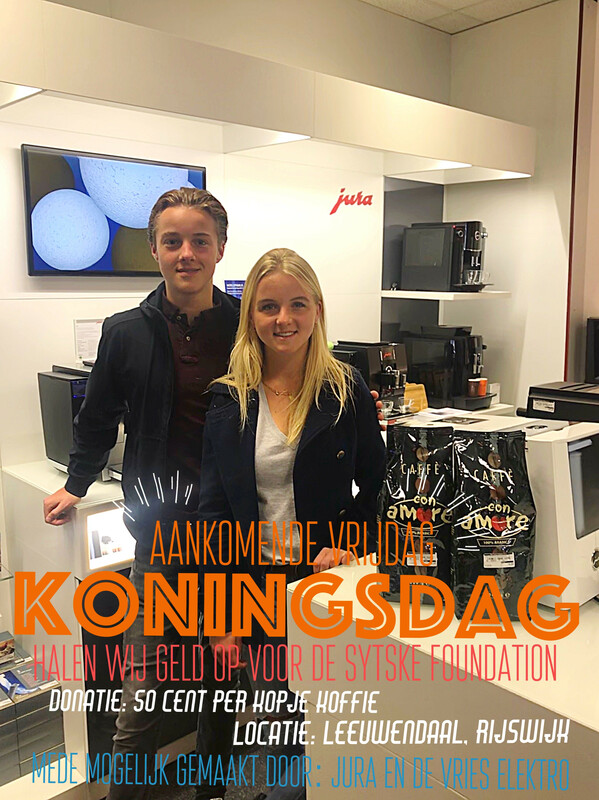 We are Bas and Saskia de Vries and during ‘Koningsdag’ we will be selling cups of coffee for the Sytske Foundation. In the past years we have followed Sytske on Facebook, TV and heard stories via our family, who know her personally. For this reason we feel extra commited and we are moved by her story. 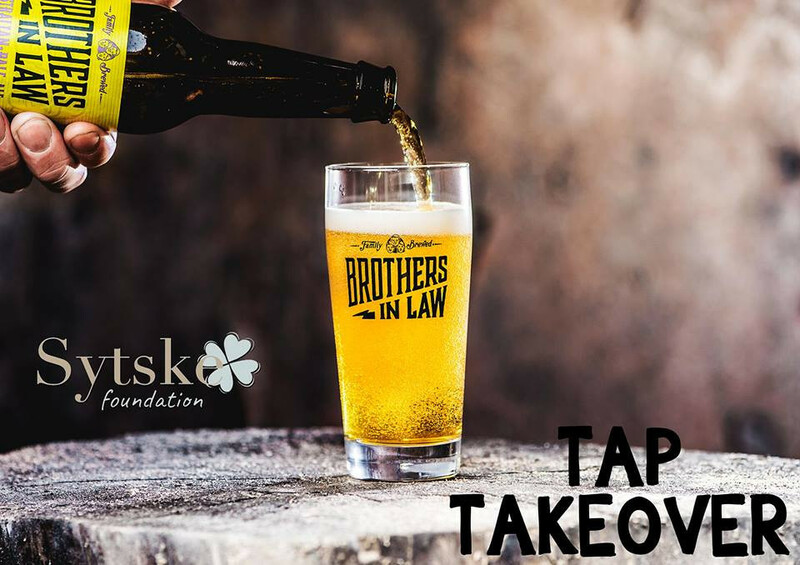 TAP take over Brothers-in-Law Brewing for Sytske: Total amount € 162 ! Thank you very much! The men of brewery Brothers in Law will pour their best beer for you, it promises to be a great night! Friday, April 20th in Lokaal de Pijp: Dusartstraat 51, 1072 HN Amsterdam. Do Nails’ successful action for Sytske Foundation: Proceeds: € 1.925! Do Nails Team: Thank You! 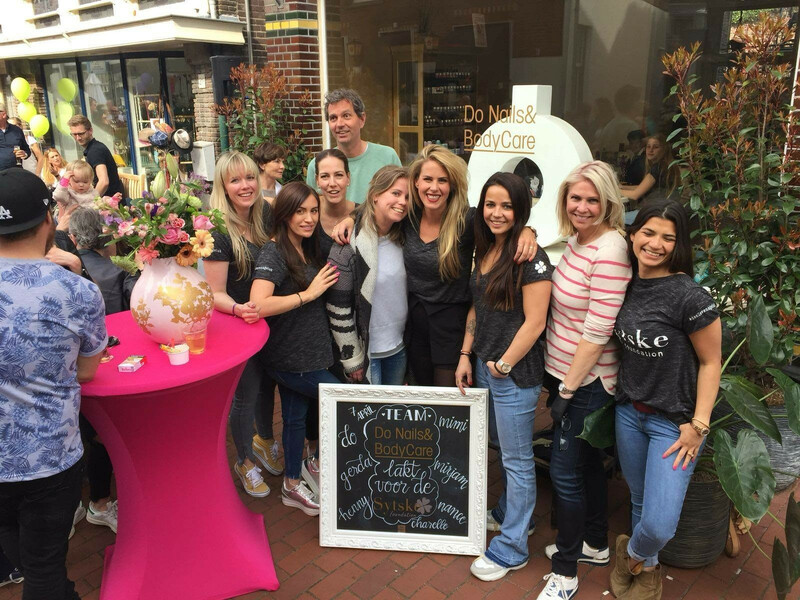 On April 7, Do Nails and Body Care took action for Sytske Foundation. The proceeds of all treatments went towards Sytske Foundaiton. We raised over € 1.925! 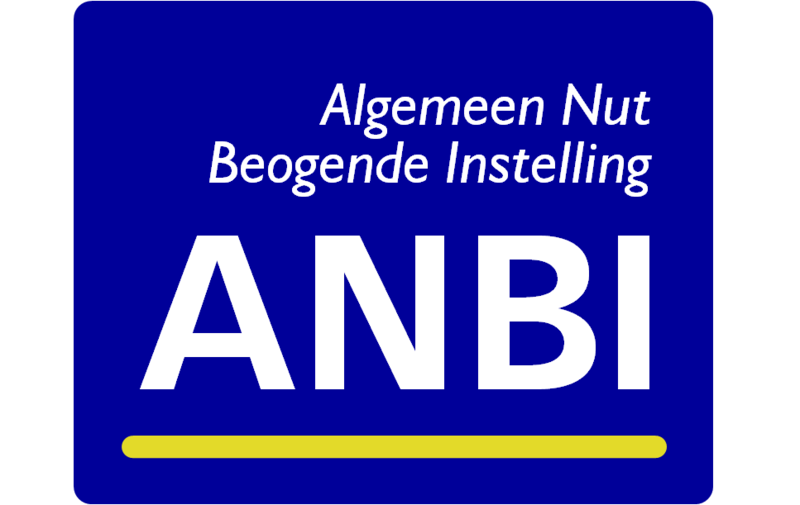 On Thursday April 19, Sint Oedenrode. Please sign up for a mini-fotoshoot for €50. The proceeds will go towards Sytske Foundation. 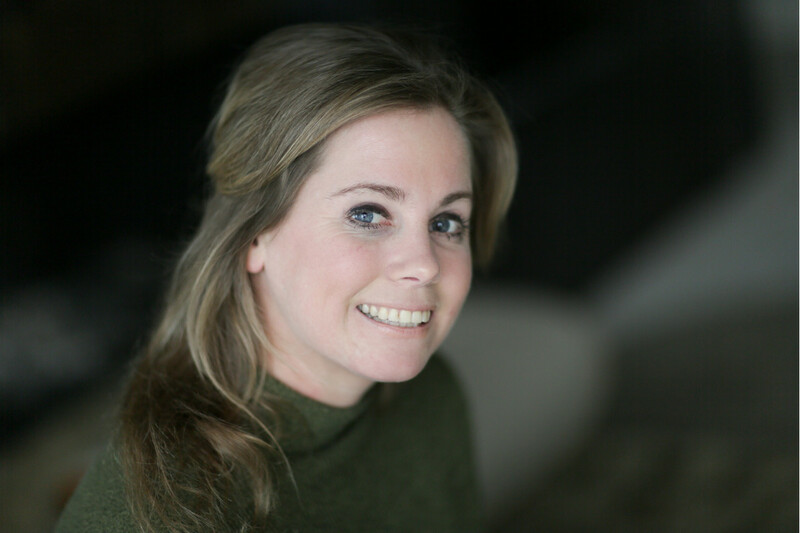 Thank you Yvonne of Crearix! 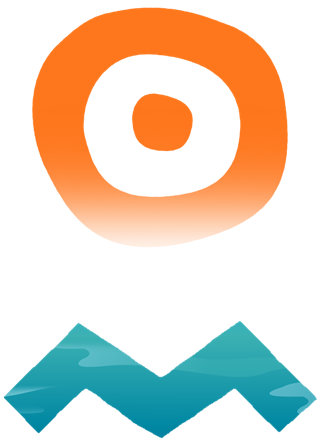 I am fully 100% committed to the Syske Foundation. My goal is to make a short documentary about Sytske on the RTL online platform Concentrate (Bold). I am currently working there as a presenter and RTL MCN has in the upcoming months given me the space and resources to develop a short documentary. 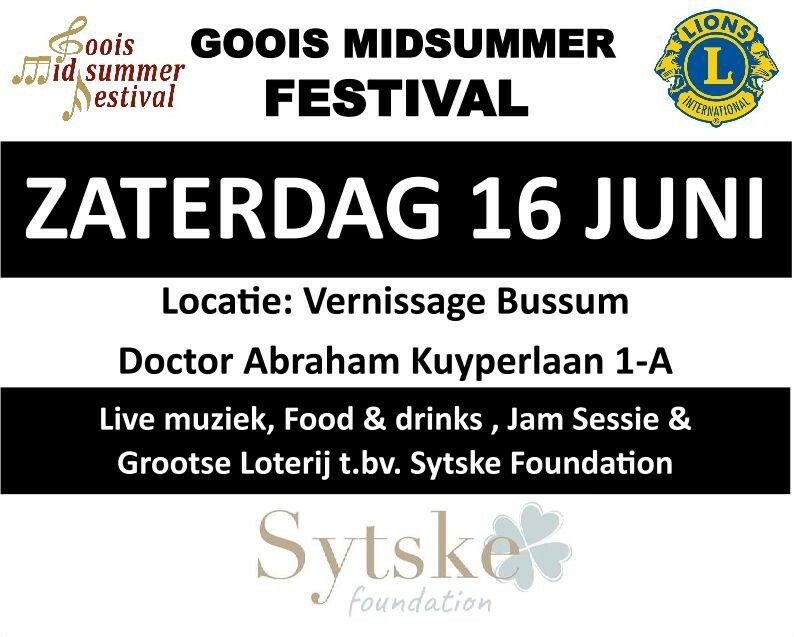 On the 16th June 2018 the Lions Club Gooise Meren is organising, in conjunction with the Lions Club Gooiland, the Goois Midsummer Festival in Bussum and will, with the money raised, support the Sytske Foundation. Join and donate towards a future for me and my fellow sufferers! 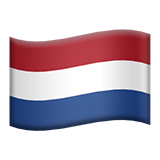 NL 25 TRIO 033 884 9688 in the name of Stichting Sytske Foundation.